On the day of service (Saturday, February 14th, if you prefer), your chef shops for the groceries, prepares the dishes in your home, and personally serves your meal. When finished, your chef cleans up the kitchen, leaving nothing behind but the delicious aroma of home-cooked meals. 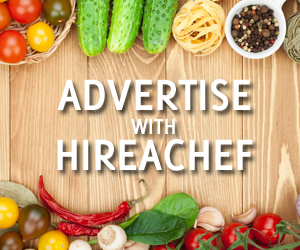 To find a personal chef in your area, visit http://www.HireAChef.com. 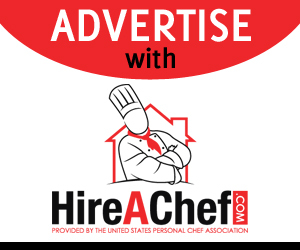 All chefs listed on HireAChef are members of the United States Personal Chef Association, which means they are covered with liability insurance and adhere to a strict code of ethics. 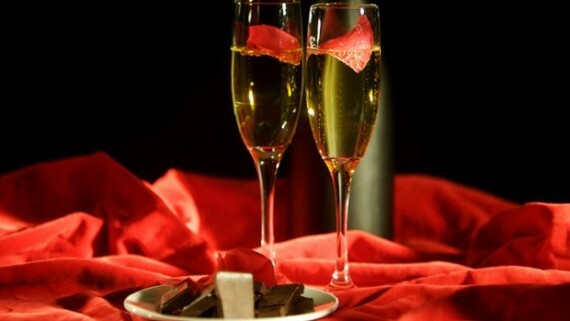 Already have plans this Valentine’s Day? 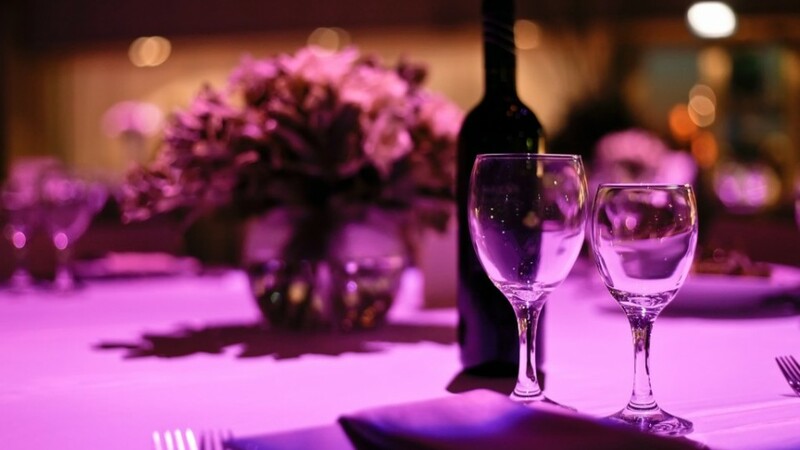 Most chefs also offer gift certificates that are practical and affordable.